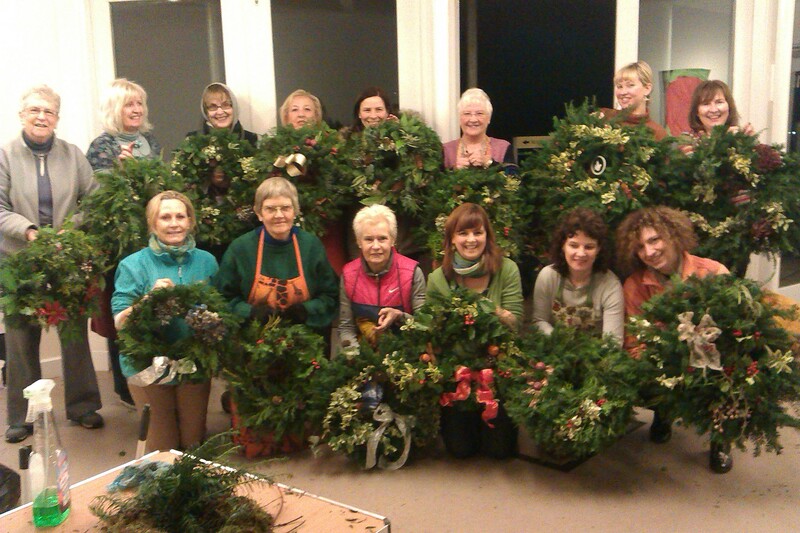 Please note that there are now two spaces for always popular wreath making this weekend. One on Saturday and one on Sunday, details via info@drneilsgarden.co.uk. This is led by our head gardener, Claudia. 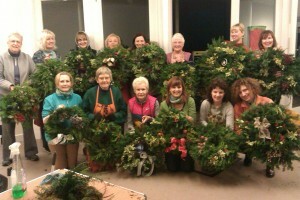 The results are always impressive as per the picture from a previous wreath making session.